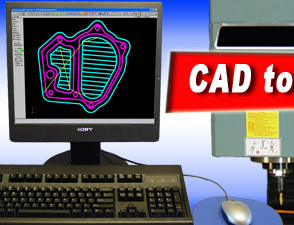 CAD CAM systems generate G code machine tool path for the CENTROID CNC control. Works with any CAD/CAM system! 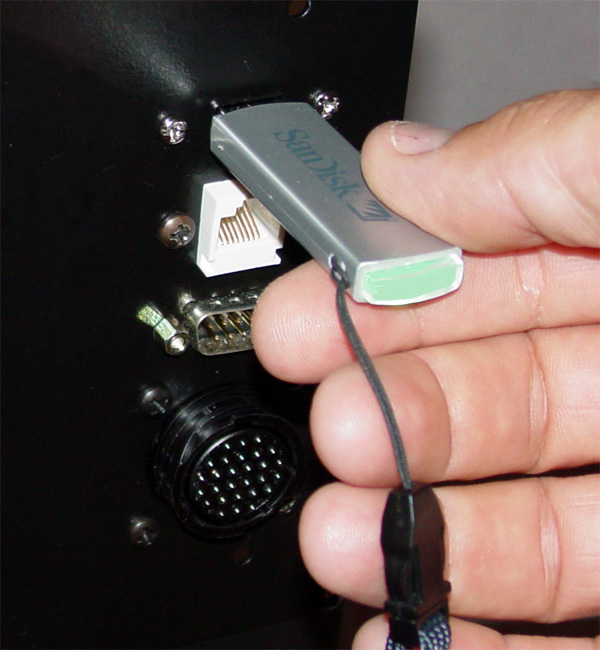 Works with any CAD/CAM system that posts G&M codes. 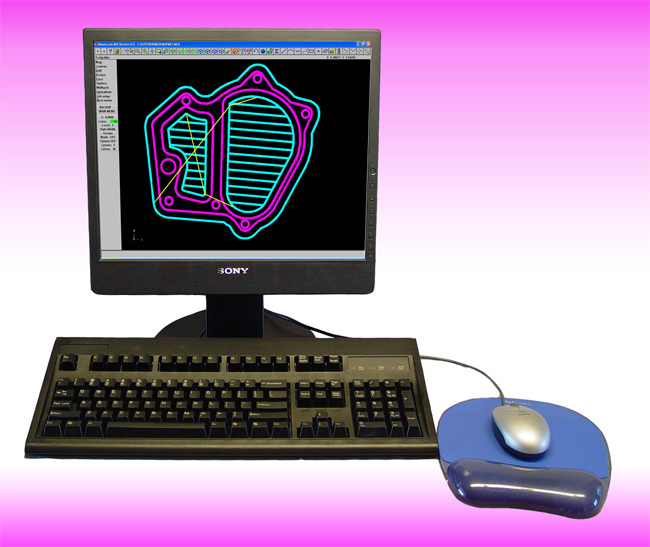 With a CENTROID CNC Control you can create tool path with any CAD/CAM system on your desktop PC. You can transfer the toolpath into the control via any USB device and/or the Ethernet Lan connection. Your CAD/CAM generated Tool paths will be stored on the CENTROID built in Hard drive so you don't have to reload any programs once there in the control. You can view the CAD/CAM generated tool path on the CENTROID in 2D and 3D views, you can also see and edit the CAD/CAM generated G code right at the control so no need to go back to your desktop PC for simple changes. Here are just a few of the popular CAD/CAM systems that our customers use. Since the CENTROID uses Industry Standard G&M Codes, we are compatible with virtually every CAD/CAM software system on the market. 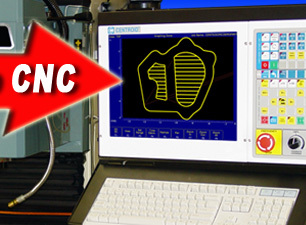 Keep in mind it is not required to have a CAD/CAM system to program a CENTROID CNC control. 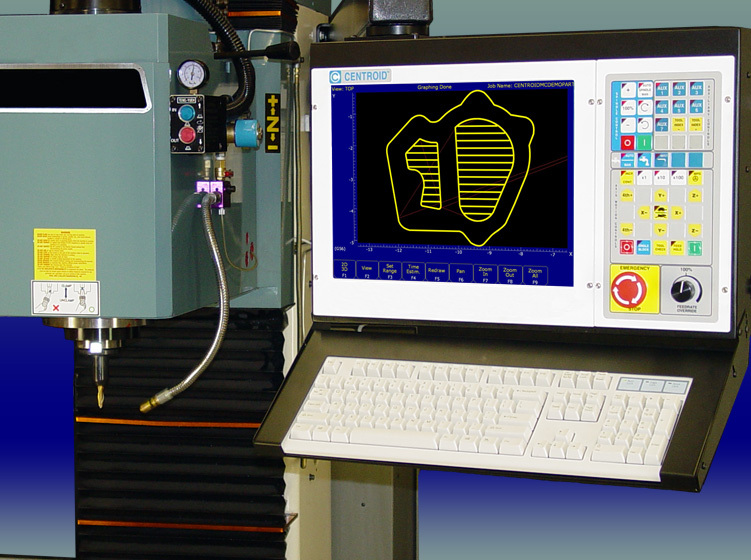 The CENTROID CNC control is supplied with a powerful conversational programming system. Click here for more info..